This work is focused on the study of temporal × modal logics. These logics have been traditionally used in several fields such as causation, the theory of actions, conditionals and others. 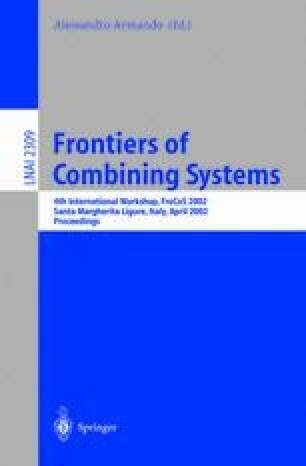 In this paper we study the representation of properties of functions of interest because of their possible computational interpretations. The semantics is exposed in an algebraic style, and the definability of the basic properties of the functions is analysed. We introduce minimal systems for linear time with total functions. Moreover, completeness proofs are offered for this minimal system. Finally, T × W-validity and Kamp-validity in comparison with functional validity are discussed.